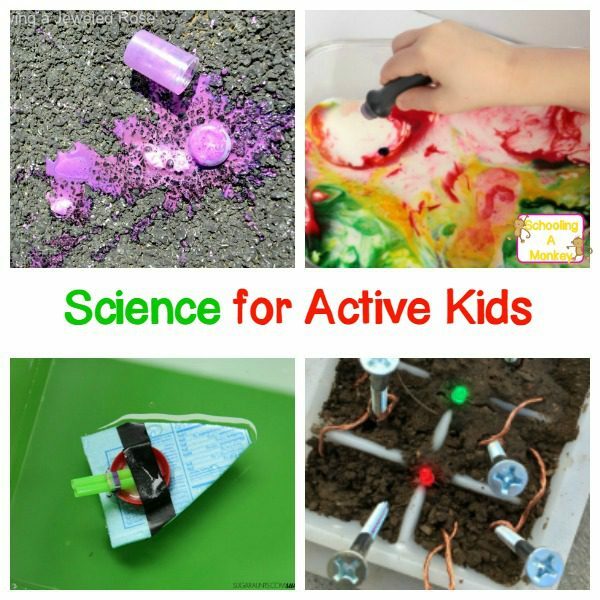 Have an active kid? 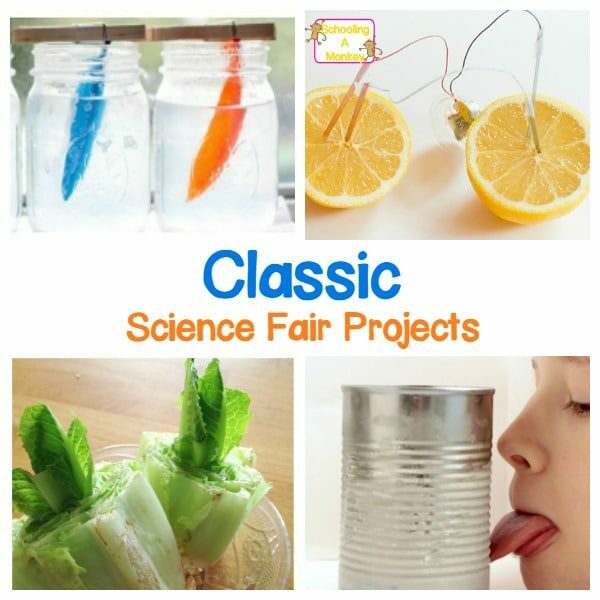 If you have a child with ADHD, standard science fair projects might be boring. But these ADHD science fair projects are full of action! My daughter, Monkey, has ADHD. She fidgets just about constantly. She also happens to LOVE science. But some experiments are a little boring for her. She doesn’t want to sit and wait for mold to grow, but rather move around while learning about science. 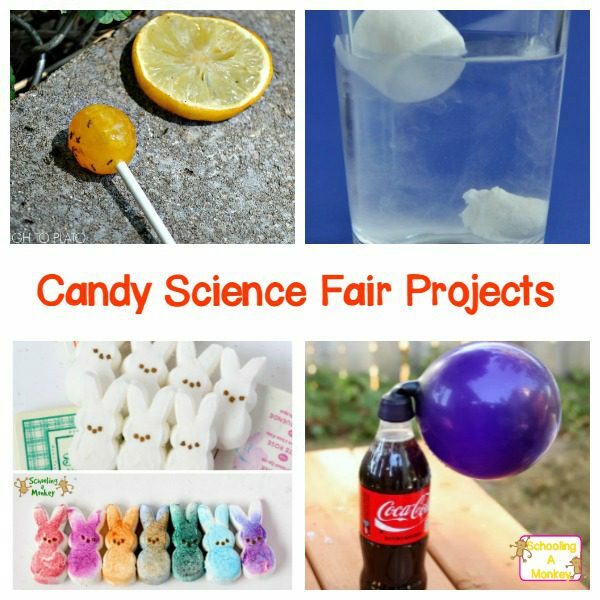 This particular list of ADHD science fair projects are perfect for kids who love science but need to move. All of these experiments are action-packed, full of adventure, or have explosive results. 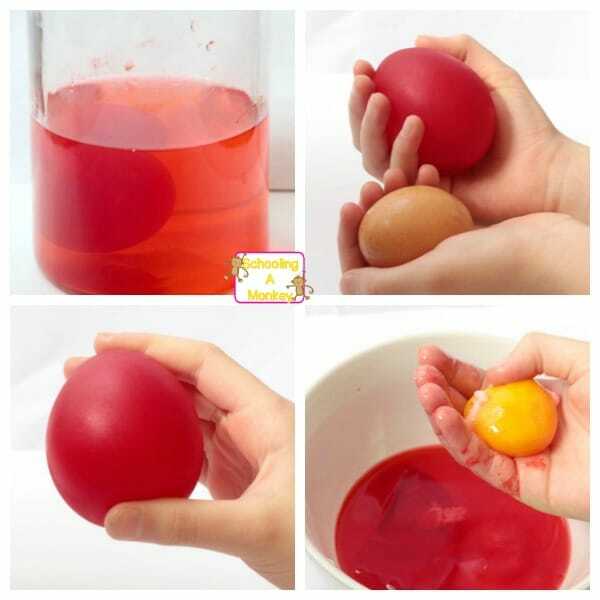 Your kids will absolutely love these science experiments for kids! 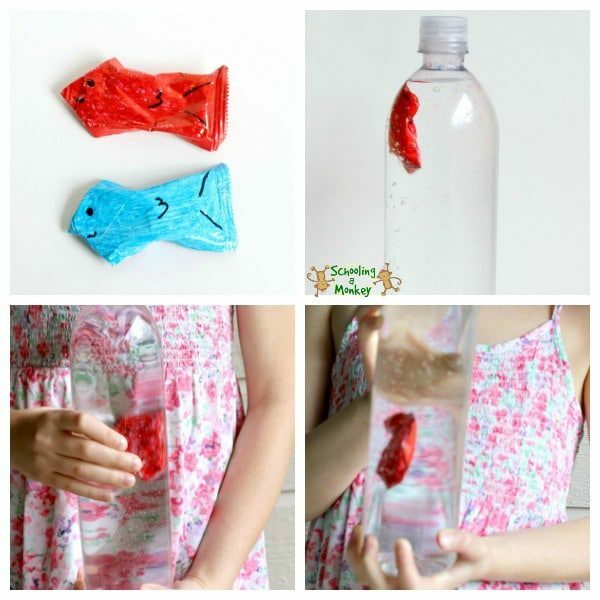 They are perfect for teaching kids with ADHD. 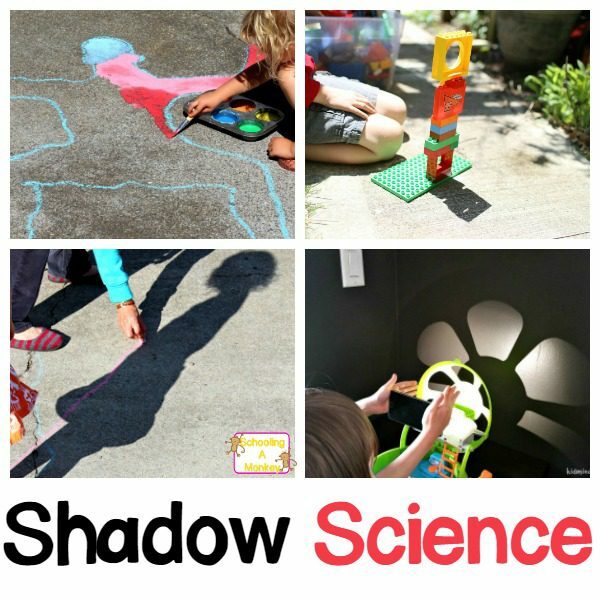 Try these action-packed ADHD science fair projects for your kids who need to move! 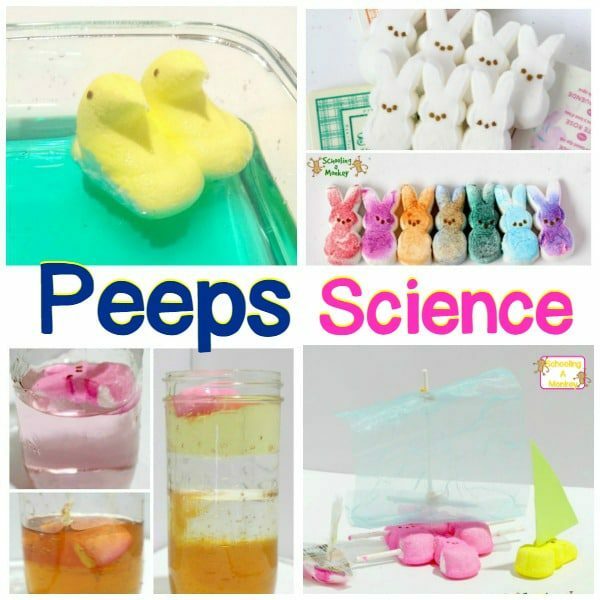 These science experiments are no where near boring. Try one, or try them all! 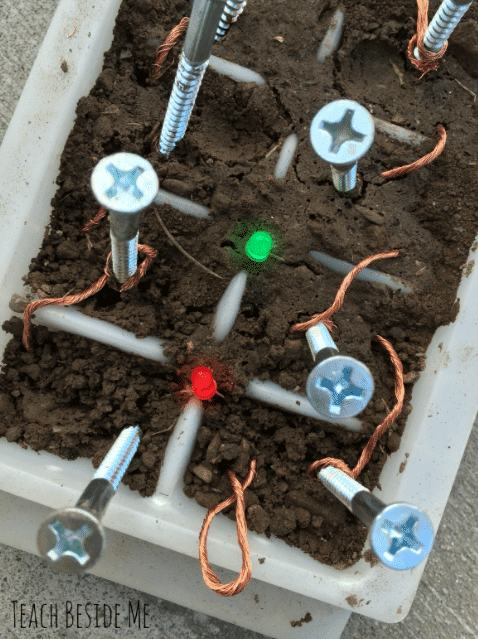 If you need even more ideas on what projects to try at your next science fair, these science project ideas offer hundreds of quality ideas that range from classic standbys to out-of-the-box original projects! 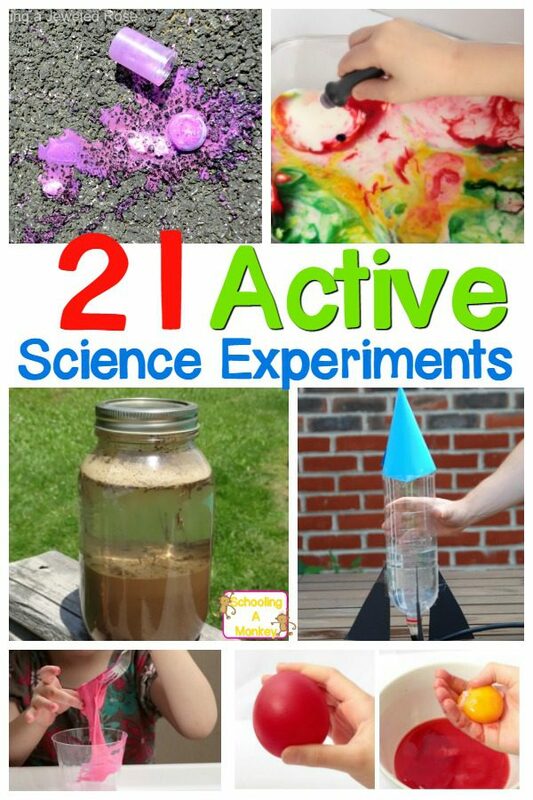 Your kids will have a blast learning about science with these projects. 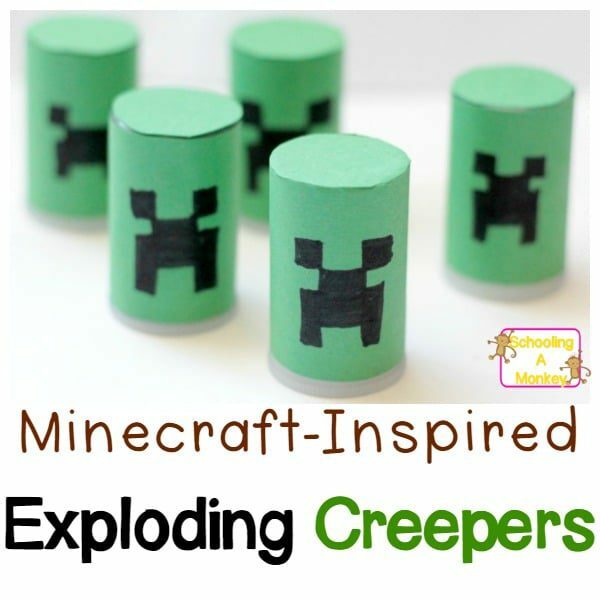 « 21 Pool Noodle Learning Activities That Kids Will Love!